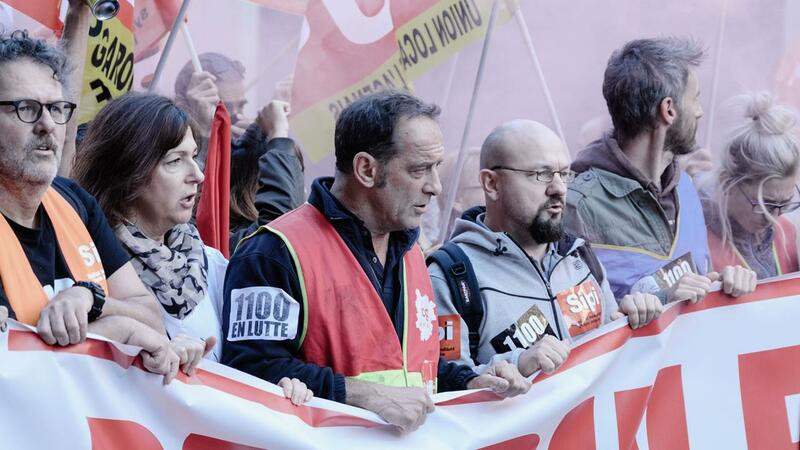 Filmmaker Stéphane Brizé created a rousing "cri du coeur" for the proletariat with his critically acclaimed feature, The Measure of a Man (AF FFF2016). 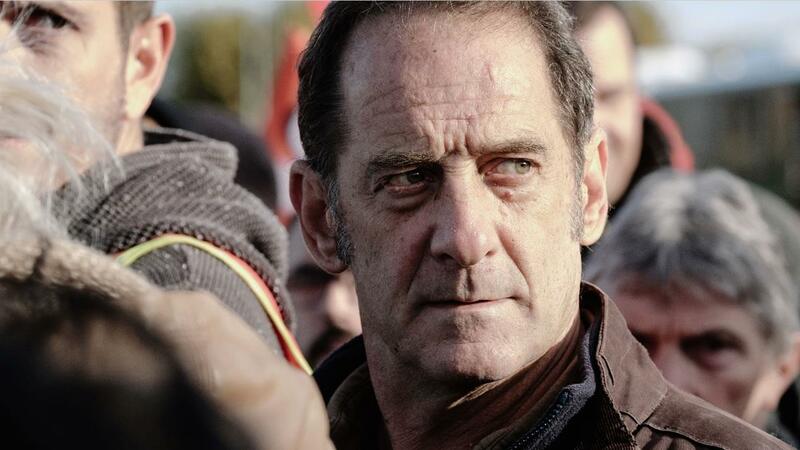 With the electrifying At War, he channels the spirit underpinning the current "gilets jaunes" movement long before it began, and this time empowering his protagonist – once again played with grand bravura by Cannes award-winner Vincent Lindon (The White Knights, AF FFF2016; Rodin, AF FFF2018) – as a leader of people, rather than a follower. 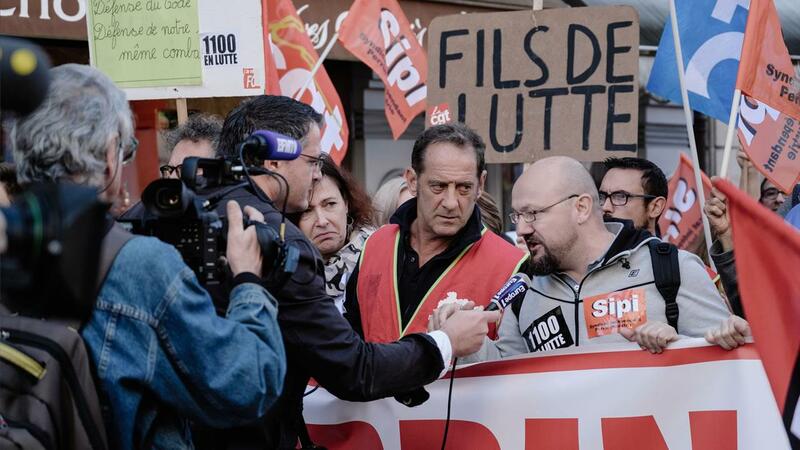 At War starts with its clarion call already sounded – Laurent Amédéo is the voice of a 1,100-strong workforce facing a factory shutdown, despite heavy financial sacrifices on the part of employees and record profits for that year. They decide to fight this brutal decision, ready to do anything to save their jobs. Presenting a "vérité" enhanced by news and protest reportage, Brizé displays elements of his Belgian contemporaries, the Dardennes brothers, and Britain’s champion of the working class, Ken Loach, in both the style and structure of At War. 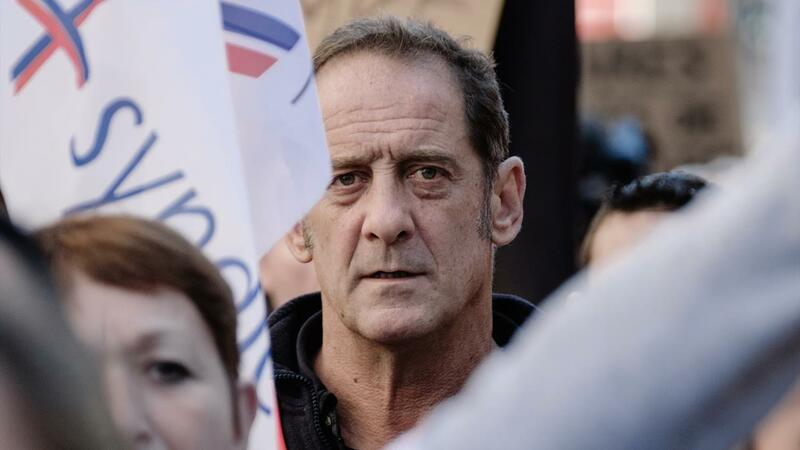 The result is a rousing rally against injustice, given even more grunt by the sheer energy and conviction of Vincent Lindon who delivers depth to a well-rounded character that far exceeds mere brawn and bluster. "A striking, compelling, and masterful work. "